Onboard video shows what 457.94 kph (284.55 mph) on a public road looks like. 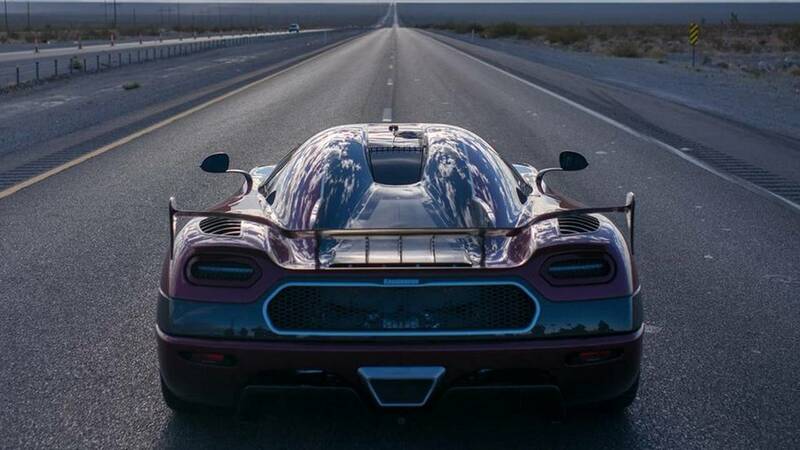 On the glorious day of November 4, 2017, Koenigsegg made history by taking down not one, but five world speed records on a closed section of the road in Pahrump, Nevada. Behind the wheel of the 1,360-horsepower monster was factory driver, Niklas Lilja, and now we are being given the opportunity to take a virtual seat inside the hypercar during the highest speed run of that fruitful day when the Bugatti Chiron was dethroned. As Koenigsegg explains in a blog post, Niklas was slow - so to speak - at the beginning of the run because the objective was to reach a high speed, not take down a record for the quickest acceleration. Since the driver didn’t want to stress out the engine without a valid reason, the acceleration was smooth and linear. Plus, there was plenty of free road up ahead to reach an impressive velocity, which the Agera RS did. It was only after hitting 186 mph (300 kph) when Niklas really put the pedal to the metal to squeeze every last drop of performance from the biturbo 5.0-liter V8 engine. It’s almost unbelievable how quickly the Agera RS gets from 186 mph (300 kph) to 249 mph (400 kph) without breaking a sweat. The high-performance machine born in Sweden remained stable at all times, despite hitting very high speeds on a public road that wasn’t nearly as smooth as a race track. 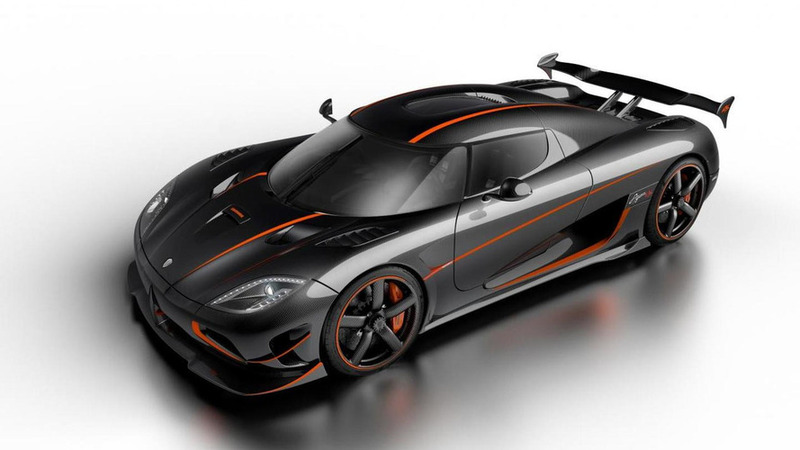 Koenigsegg has done the math and says that during the fastest section of the run, the Agera RS was covering 127 meters (416 feet) each second. That’s fast. Highest speed reached on a public road: 284.55 mph (457.94 kph).